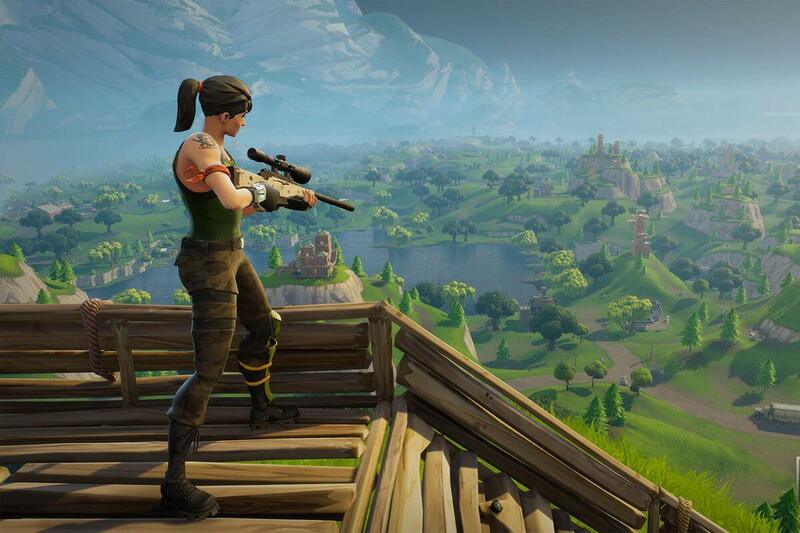 A 9-year-old girl is in rehab after becoming addicted to the video game Fortnite. The child reportedly downloaded the online multiplayer game after being given an Xbox One in January. Experts fear she is one of many children at risk of developing mental health problems as a ­result of over-exposure to the fight-to-the-death scenarios. Although the game comes with an age-12 certificate, it is proving popular among much younger children, with primary school teachers citing cases of children as young as seven playing the game. They are now demanding curriculum time to teach healthy online use, as part of Personal Social Health and Economic Education. Yesterday, Culture Secretary Matt Hancock’s Parliamentary Private Secretary Nigel Huddleston said he was “horrified” to hear stories of children becoming addicted to the game. It’s easier to start off on the right foot than to change bad habits. Set clear boundaries from the moment your child first has access to a phone, tablet, or gaming device, and wherever possible, try to set a good example by limiting your own use of technology in front of your children. A child’s bedroom should be a place for rest, and yet one in ten children check their phone at least 10 times during the night. This impacts their ability to get a good night’s sleep, as well as their levels of concentration during the day. Your efforts to help limit your child’s technology consumption can be undermined if your partner doesn’t back you up. Make sure you both have the same rules regarding your child’s use of technology. It’s easy to control which devices in your home have internet access – and when – through your internet provider. Apps like Moment allow you to manage and set limits on your family’s screen time through your phone. Is your child becoming increasingly aggressive when asked to stop playing a game? Does your child struggle to leave their phone in a different room? Be open with your child about the effect technology is having on their mental wellbeing.